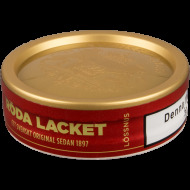 The traditional way to use Swedish snus is loose snus or lössnus in Swedish. 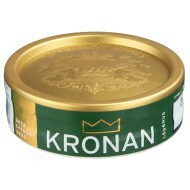 Its use goes back hundreds of years in Sweden and Scandinavia. 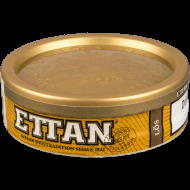 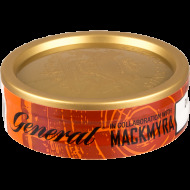 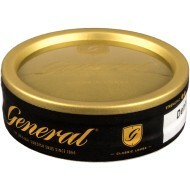 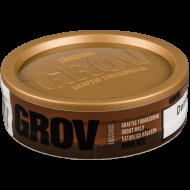 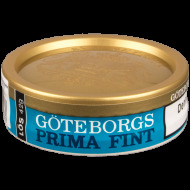 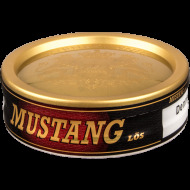 Loose snus is the moist, ground tobacco which comes in a can and has to be formed into a prilla (or pris, pinch) prior to putting it behind the upper lip. 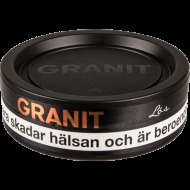 For beginners, there is a number of tools available to help with that - check out our "Tools for Loose Snus" section! 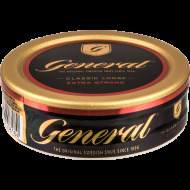 Loose Snus There are 17 products.